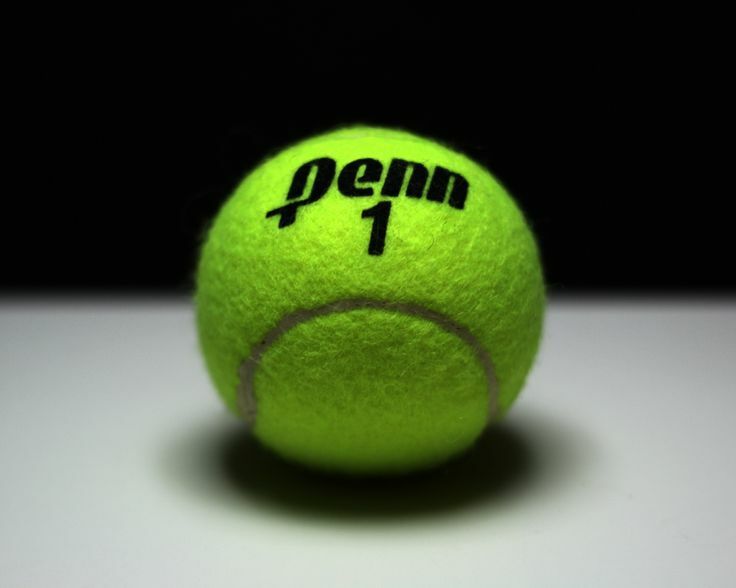 Penn’s Kingsmen came up short in a thrilling high school boys tennis battle, as Plymouth scored a 3-2 victory on Monday, Sept. 12. No. 1 singles player A.J. Antonelli scored a 6-3, 6-3 victory for the Kingsmen. Penn’s No. 1 doubles team of Cole Pollyea and Mason Lee won 6-3, 7-5. 1. A.J. Antonelli (Penn) beat John Gerard (Plymouth) 6-3, 6-3. 2. Mitch Rose (Plymouth) beat Owen Kleppe (Penn) 6-3, 7-5. 3. Zachariah Mosner (Plymouth) beat Siddarth Das (Penn) 7-6, 6-4. 1. Cole Pollyea/Mason Lee (Penn) beat Grant Clady/Nick Felke (Plymouth) 6-0, 6-3. 2. Hudson Yoder/Tommy Holloway (Plymouth) beat Eric Spaargaren/Jack Spalding 6-3, 4-6, 7-6 (8-6).